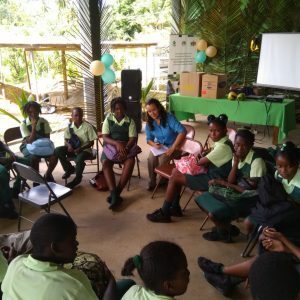 The central theme for St Lucia’s CARDI Day celebrations was knowledge sharing. 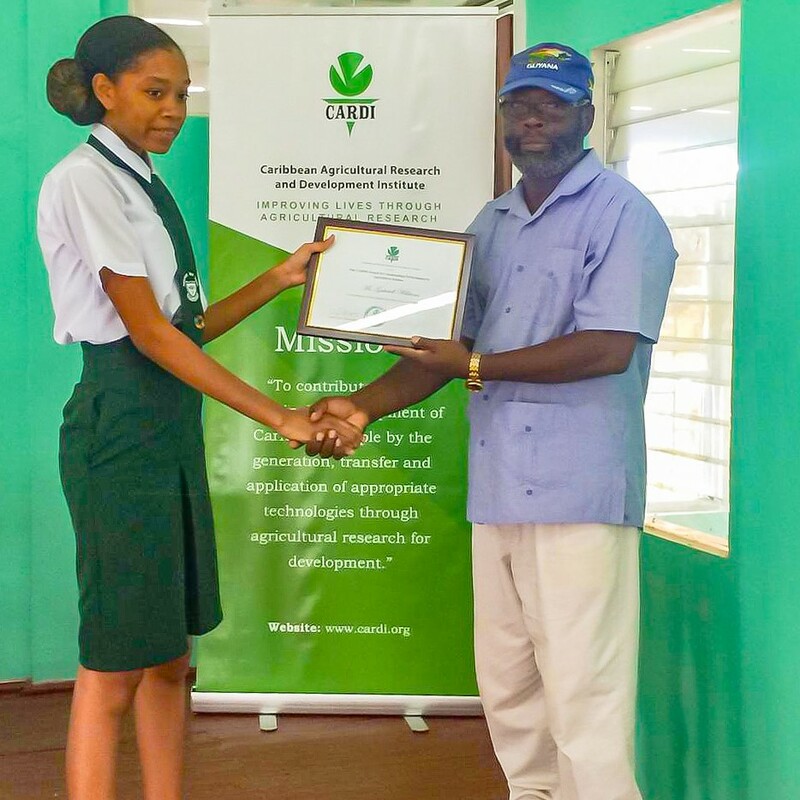 Students and extension officers participated in a seminar on Coconut production and coconut nursery establishment at the Sir Arthur Lewis Community College. 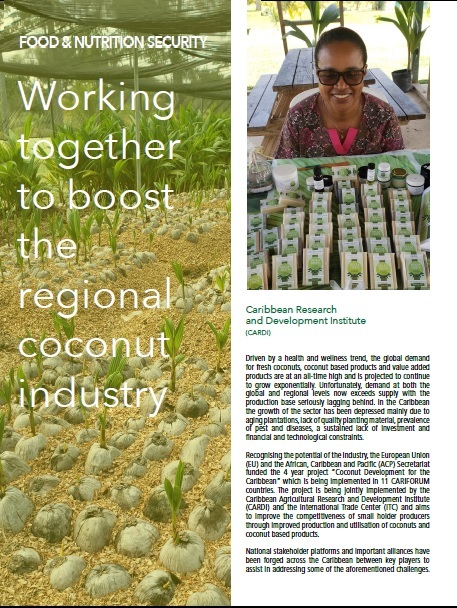 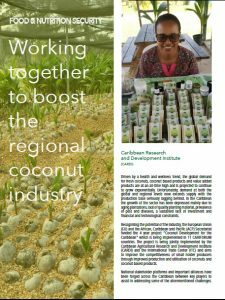 A second seminar targeting farmers focused on topics such as Establishing Coconut Nursery, Integrated Pest Management of Coconuts, Coconut germplasm and intercropping.